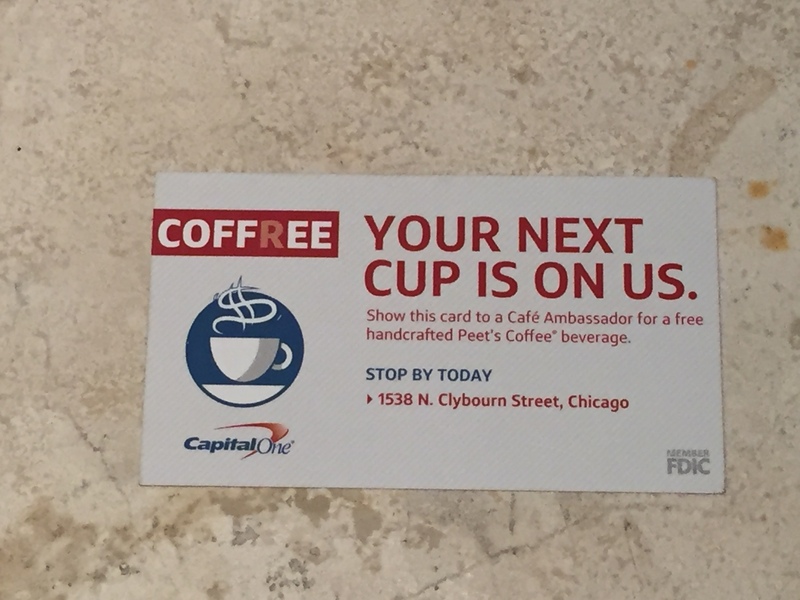 If you want to see the future of banking stop by the Capitol One Cafe located at 1538 N Clybourn Avenue and watch two baristas and a single banking ambassador represent an entire multinational banking conglomerate. 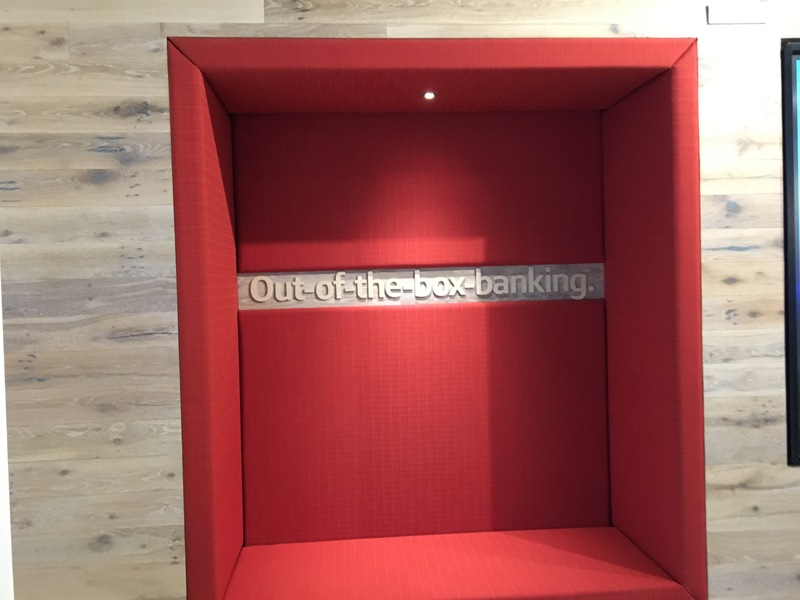 This Chicago location opened up in January of 2017, and I was able to get down town to check it out today, It was an unique experience, think of an ideal third place that happens to be a bank, coffee shop, student union, and library all in one place. Last month I was able to open a checking and money market account online to get $600 in bonuses. This cost me just giving up $10,500 for just 4 weeks for a 5.7% return (68.4% annualized return). The bonus (despite targeted restrictions) posted within days of the second direct deposit dropping, and now it was time to take money out of the account using one of their fancy super ATMs. 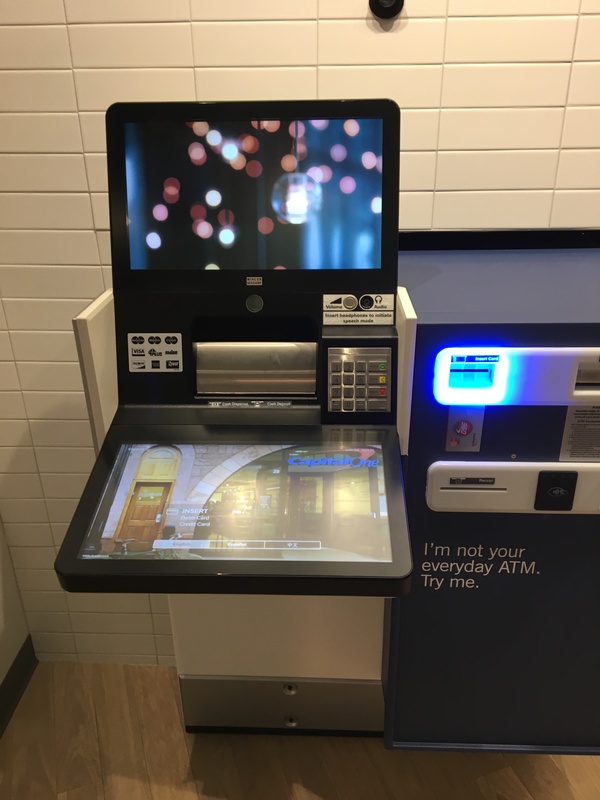 The machine was the most advanced ATM I have used with dual touch screens laid out like a consul from Star Trek. I was able to transfer my $200 bonus with my iPhone app to my 360 checking and then take out both the $400 bonus and the $500 total direct deposits as My Pay allotments out as cash in any combination of bills I wish. There didn’t seem to be a limit on the withdrawals for the day. The experience was much better and more efficient than any human teller I have had in recent memory. The banking concierge/ambassador was there if I needed any help. Since it was my first visit I was given a tour of the facilities as well as a coupon for a free coffee of my choice at the cafe. 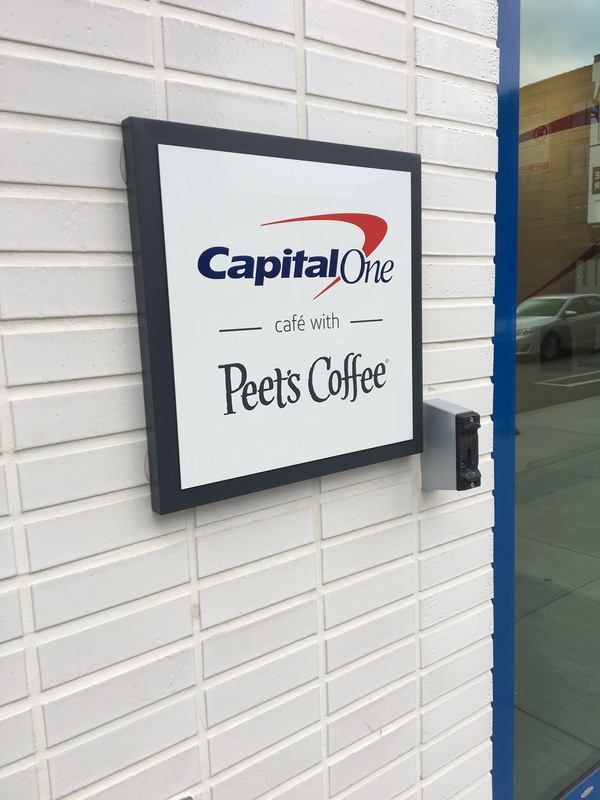 This wasn’t a small coffee machine that you see at most banks, but a full service Peet’s coffee bar. 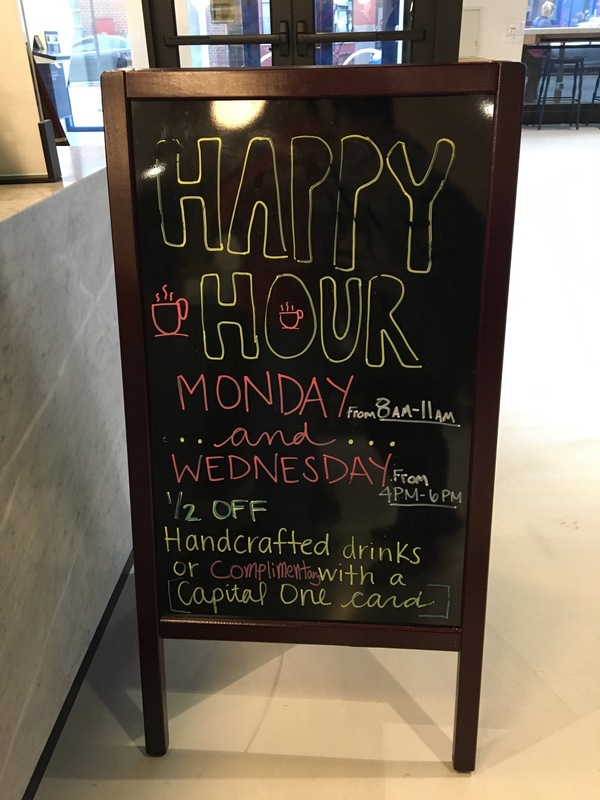 If you paid with any Capital One product (including debit card) the drinks were half off. Better yet was every Monday 8am to 11am and Wednesday 4pm to 6pm drinks were free for any Capital One card holder! The rest of the space was open to anyone as first come first serve meeting rooms and study spaces. Lots of university students taking advantage of the space. 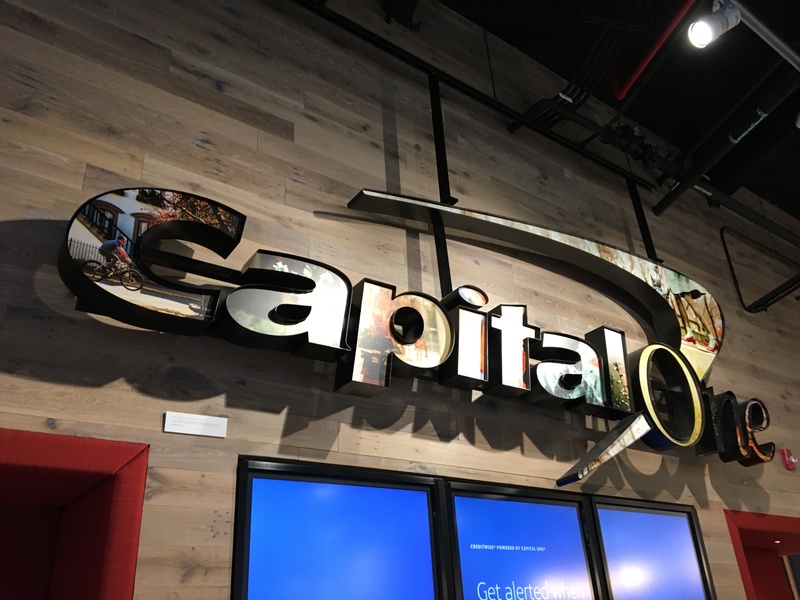 If you have any of the Capital One products, I would head on over to one of these cafes just to check them out. I think this will be a very successful venture for them to get their name and product out to new markets. Hell I might just set up shop here and post every free coffee day!